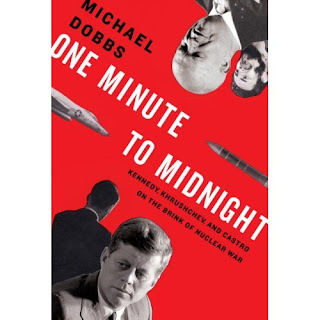 I first read Michael Dobbs' One Minute To Midnight when it was first published, back in 2008. Both due to my general enjoyment of history and that I have an RPG campaign in the late 1950s (a few years before this) I recently listened to the unabridged audiobook version of this book. The fact that I absolutely love maps probably explains why I'm in the process of building a map for Port Henry, home of our superhero game, with far more detail than is required. 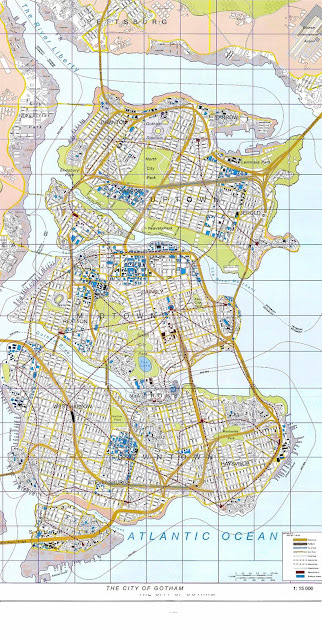 As a kid, the first things that got my attention in The Hobbit were the excellent maps. I studied New York City subway maps so much that to this day when I visit New York and get asked for directions on the subway I can accurately send them on their way (I stay up to date - I really want to live long enough to see the 2nd Avenue Subway come fully into service). Our Icons campaign has a home city that actually has a name. We worked through a few possible names and came up with Port Henry. Our city occupies where, in the real world, can be found New Jersey's Great Bay. Though it is indeed a decent sized bay, it averages about five feet depth. It is one of the nation's best preserved wetlands so I feel a little guilty virtually draining and dredging much of it. To be honest, we didn't quite know what Port Henry was named for, it just sounded neat. It brought to mind Henry Hudson, though cities tend not to be named after a person's first name. After some thinking I went with a fictional son of Patrick Henry, Founding Father and independent Virginia's first governor. Like many people of his era, did not see all of his children survive. We're going to create a fictional son of Patrick Henry, Thomas Henry, born in 1758. We'll be rolling up some Icons characters Monday night and giving some details to our setting. If nothing else, I need to give the home city a name... I've had mixed results with superhero games, though I'm hoping a combination of a good group, straightforward rule system, and some lessons learned from past games will help. Among the things I've learned is to make certain the campaign has an easy springboard for ideas. With that in mind, I've been thinking about the history of the world. The characters will be in the lead of the late-1950s second wave of superheroes in the world, after the Golden Age. I'm not planning for a full Silver Age feel in terms of mimicking the Comics Code Authority, but communist menaces, lost worlds, and super-science are all up for grabs. 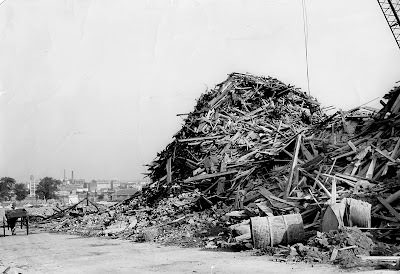 I've been giving some thought to how in this campaign world the "Golden Age" came to an end. I'm picturing the disgrace of the two primary Golden Age superheroes in the world. Marciano, Liberace, Santayana goodbye - Billy Joel, "We Didn't Start the Fire"
It's a bit of an odd experience reading a history book and having it reach the period where I'm alive... My memories of the 1970s are pretty fuzzy, especially the first part of the decade, what with me being concerned with things like being born and learning how to use the toilet. In getting a game set in the late 1950s ready I decided to do a little bit of research. Given I enjoy history, James Patterson's Grand Expectations was already on my to-read list. Grand Expectations covers the period from the end of World War II in 1945 to 1974 as the economy began tanking after an unbelievable run. So rolling 2d6 I got an 8, which means my character has a gimmick. Phase 2 - Attributes So for Phase 2 I roll 2d6 and look up on a table for my Prowess, Coordination, Strength, Intellect, Awareness and Willpower. After a number of iterations. I've settled on a game engine for a superhero campaign. In the end I'll be using Steven Kenson's Icons. 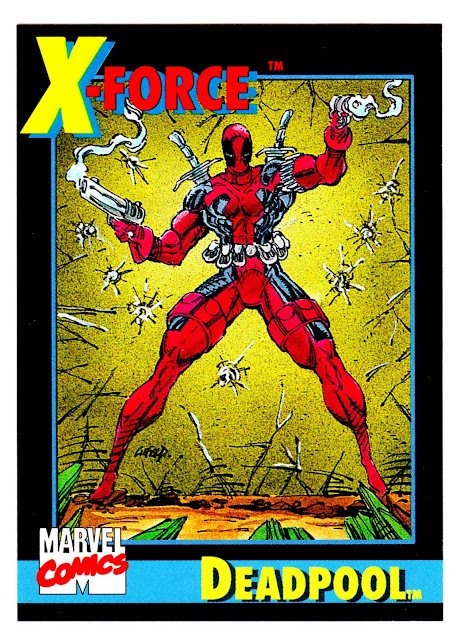 For those unfamiliar with Icons, it is a bit of a hybrid of Fate and TSR's Marvel Superheroes RPGs. Let's take a look at a sample character in Icons, an adversary taken from the main rulebook. Fate uses Fate (or Fudge) dice, 4dF. The Fate dice are six sided dice, with 2 sides marked with a plus, 2 with a minus, and 2 blank. A 4dF roll gives a range of -4 to 4. Icons uses a similar mechanic - essentially it involves rolling d6-d6 to generate a range of -5 to 5. Technically the initiator rolls their stat plus a d6 and you subtract from this result an opponent stat or difficulty plus a d6. 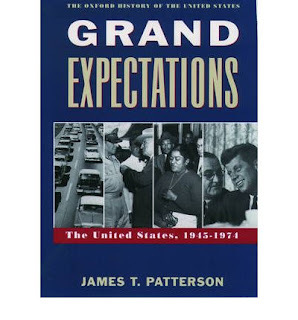 I'm currently working my way through James Patterson's Grand Expectations, covering the history of the United States from the end of World War II and Watergate. Currently I'm in the 1952 presidential election, though the book isn't 100% sequential - for example, it covered the end of the Korean War before diving into the 1952 election. 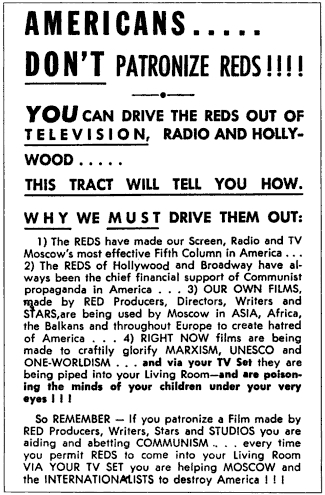 One thing I'm finding fascinating is the multiple facets of American life in the late 1940s and early 1950s. On the one hand, we see the United States enjoying prosperity which, to our eyes, is hard to believe. But that assumes you were white. And not a farmer. Or a woman looking for her own career. Or non-straight. Or having unpatriotic views. Gotham City. Metropolis. Central City. Star City. Coast City. Opal City. 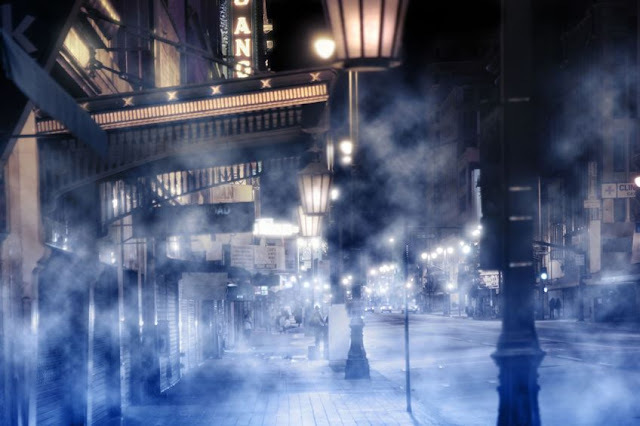 DC Comics has a number of fictional cities in the United States. As a counterpoint, Marvel Comics tends to use real cities, though it does have its share of fictional nations such as Latveria and Wakanda. As I work out a superhero setting I have to confess to preferring the DC Comics method. I'm the type of person who likes "getting things right" and setting a game in a city can put me into a research loop. To be sure, it's a mental block on my part. It's one of the things I like about setting Call of Cthulhu games in Arkham. Capsule Review: Way too derivative of Lord of the Rings though with some interesting twists and it gets very interesting when Han Solo and Chewbacca show up. 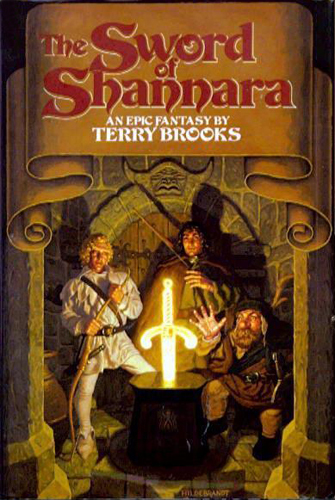 In my gaming groups in middle and high school Terry Brooks' Shannara were extremely popular. Looking back, it's a bit easier to see why. While taking much from Tolkien (especially in the first book, which I'll be discussing here) they were definitely much easier reads than Tolkien's Lord of the Rings novels, eschewing Elf songs that go on for pages. The Sword of Shannara is the tale of Shea Ohmsford, a half-elf adopted into the Ohmsford family and his adopted brother Flick. They are warned by the druid Allanon that Shea is a descendant of Jerle Shannara - the last living one - and is therefore the only person who can wield the legendary Sword of Shannara and defeat the Warlock Lord. However, the Warlock Lord and his dark servants, the Skull Bearers, having slain all the other descendants, are searching for Shea. Probably my favorite of the "ages" of comic books was the Bronze Age - it's not a rigidly defined time, but generally considered to span from 1970 to the mid-80s - often with The Dark Knight Returns as being considered the dawn of the Iron Age. Though the Bronze Age is my favorite, I started reading comics as it was ending - Crisis on Infinite Earths was just about to appear on the shelves.